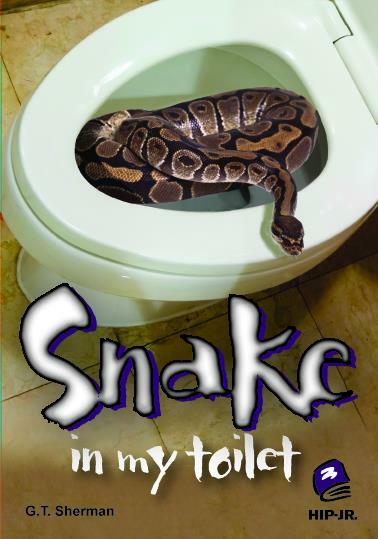 In Snake in My Toilet, Cameron’s got problems at school, problems with a bully and problems with his sister. But those are nothing compared to the problem in his bathroom. There’s a giant snake loose in the building and it keeps showing up in the wildest places! Best of all, the bully proves to be terrified of snakes. 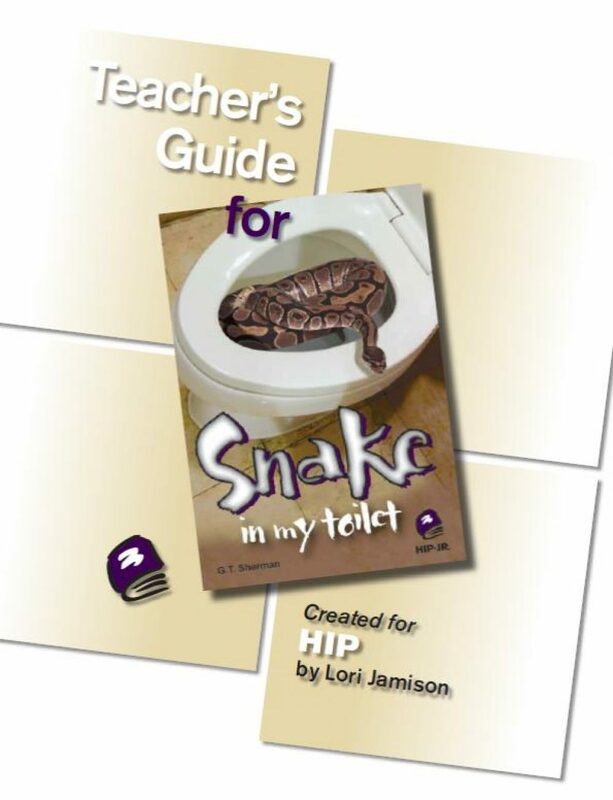 Read a Google Books preview of Snake in My Toilet. We are happy to answer your questions. Send us a message and we will get back to as soon as we can! Feel free to include your phone number.